Taglines: Take back your life. According to his passport, Martin Harris was born on June 7th. 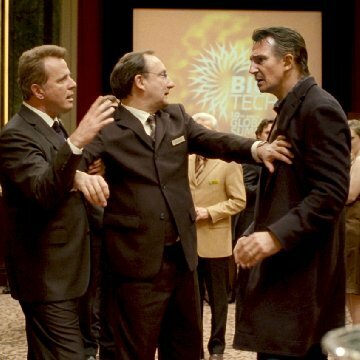 This is also the birthday of Liam Neeson who portrays Dr. Harris. Factual errors: After the explosion at the Hotel Adlon the screen shows Police cars driving by but the corresponding siren belongs to a Fire Brigade vehicle. 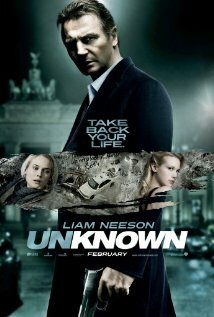 An effective thriller with a good twist in the ending. 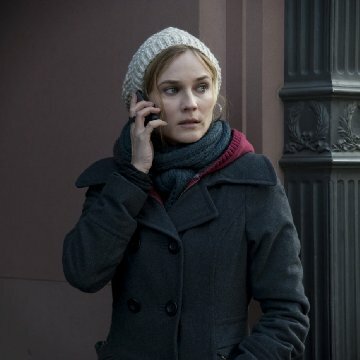 Not since The Sixth Sense has a movie given me such a surprise at its ending. 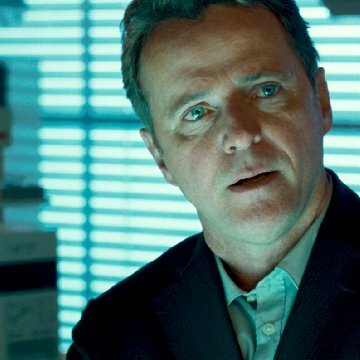 Liam Nieson keeps your attention fixed on the action throughout the movie, although some of his lines did not match the scenes or his character. If someone is trying to kill you, maybe some emotion would be shown. The car accident at the beginning is very realistic and makes Liams amnesia credible. 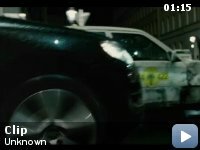 The car chase scenes in the movie will also keep the action buffs happy, although the black car driven by the assassin is a bit too corny to believe . 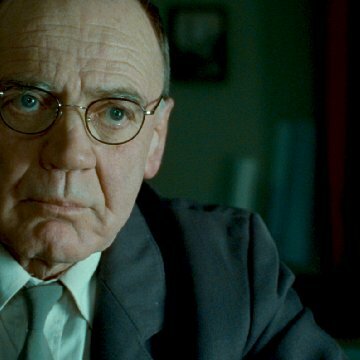 Bruno Ganz as an aging former Stasi agent gives a stand-out performance and Diane Kruger supports Nieson without the usual Hollywood theme of girl following for hero. Maybe its because Nieson is old enough to be her father. This film is no masterpiece but if your looking for a couple of hours entertainment with an interesting ending this will fit the bill.